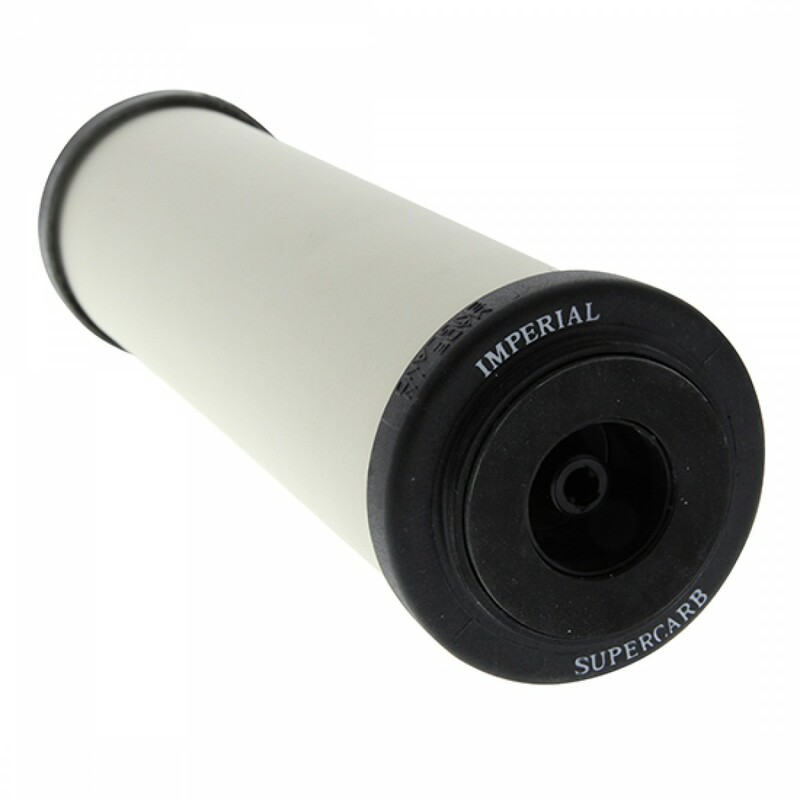 Built to fit into housings sized 2.5x10 inches, the W9222909 Doulton Imperial SuperCarb ceramic water filter significantly reduces bacteria, turbidity, foul taste, odor, and more from your drinking water. 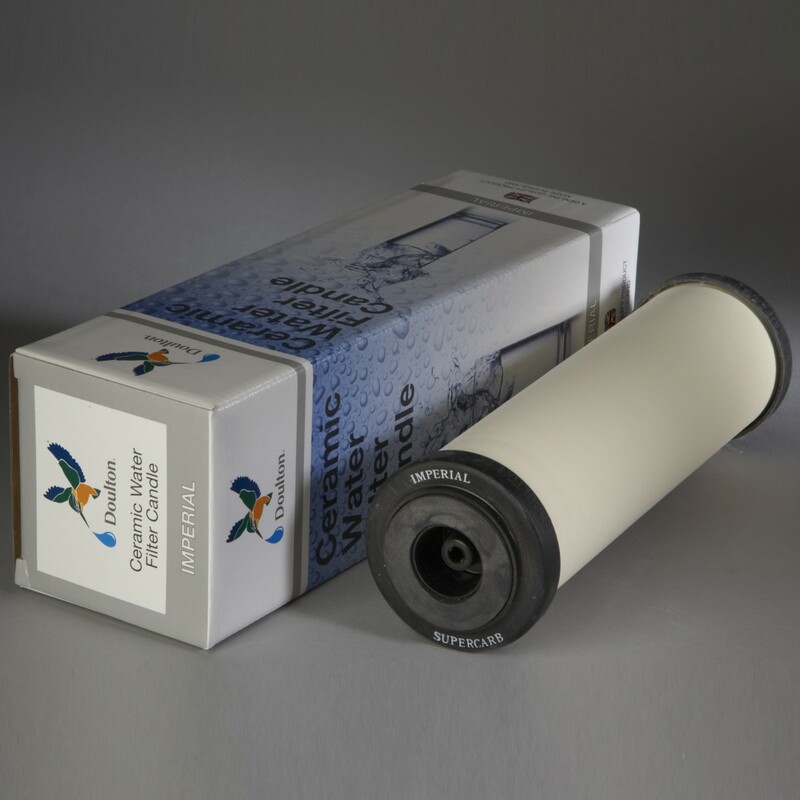 A genuine OE part, this filter will perform and keep your water at peak quality levels for up to six full months, based on your existing water quality and usage. 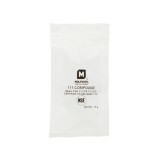 May be cleaned and reused throughout its lifespan. 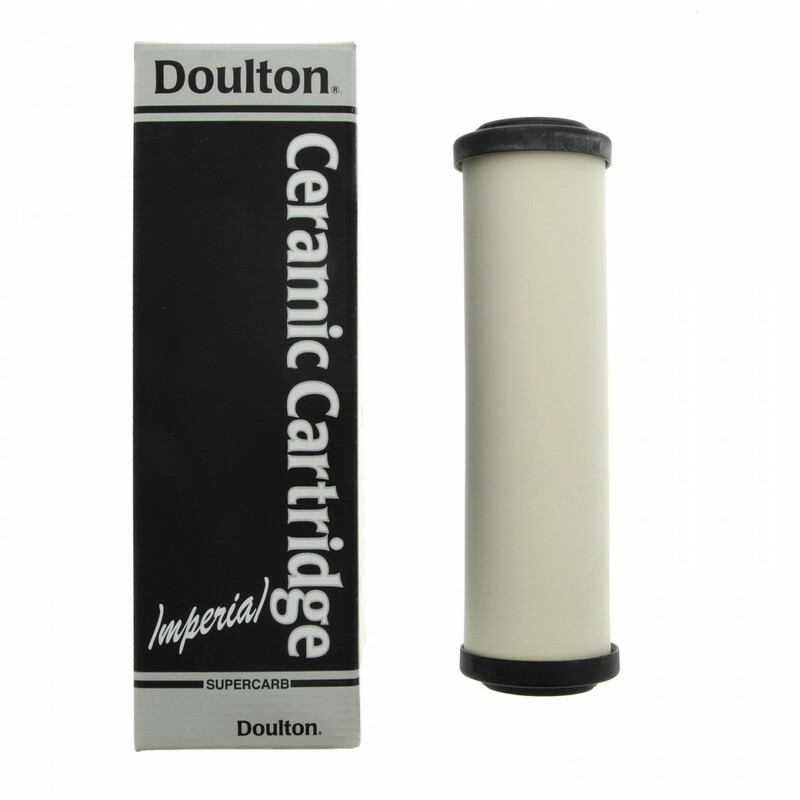 Get the filter you need to ensure you serve the high quality drinking water you deserve by ordering the W9222909 Doulton Imperial SuperCarb ceramic water filter from us today! 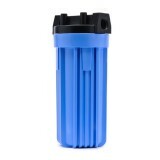 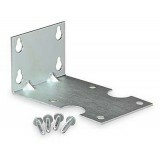 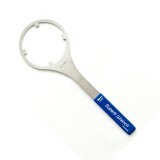 Helps keep water quality and taste at peak levels for up to six full months!